Use to ferment sugar up to 20% ABV in 5 - 7 days, or up to 14.5% ABV in 48 hours. 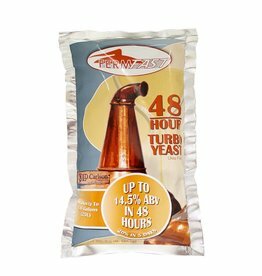 Produces a premium quality alcohol wash/base (optimum conditions allowing). 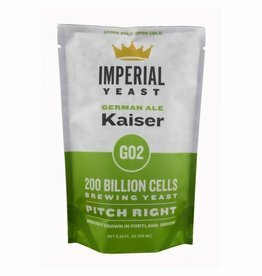 Ready to attack your IPA, Barbarian produces stone fruit esters that work great when paired with citrus hops. Barbarian will give you what you need for an exceptionally balanced IPA. When you want to use Brett, but you don’t. Citrus cranks out orange and lemon aromas along with some tropical fruit. Use this strain at high temps for big ester production. 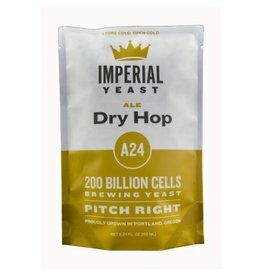 As funky as saccharomyces gets. A beautiful strain for stout, porter, brown, and amber ales. Darkness produces a unique character that matches up perfectly with roasted and caramel malts. 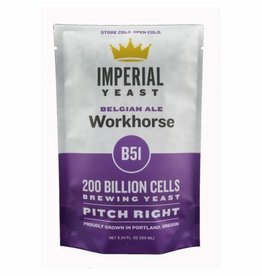 This strain is alcohol tolerant, so don’t hesitate to throw high gravity worts its way. The world’s most popular lager strain is ready for you. 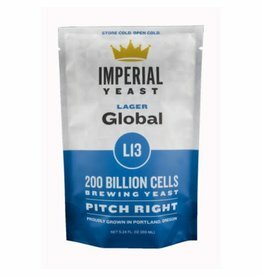 Global is an all-around solid lager strain that produces clean beers with a very low ester profile. This strain is very powdery, so long lagering times or filtration is required for bright beer. 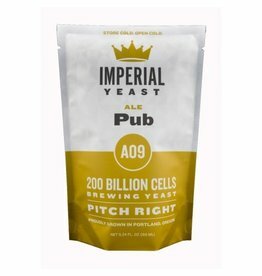 This strain combines good flocculation characteristics with low sulfur and low diacetyl. 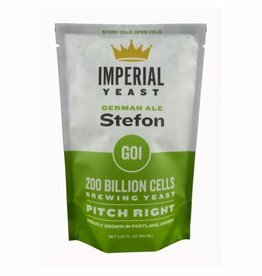 Clean fermentations produce amazing bock, helles, pilsner, dunkles, and just about any other lager style you throw its way. 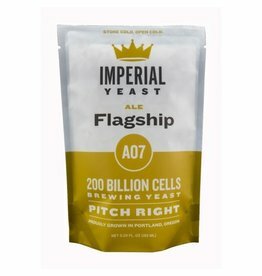 This strain is a fast mover and can be used at the low end of the ale fermentation spectrum to keep it clean. 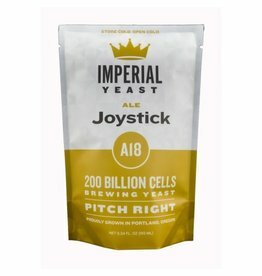 Joystick is a good choice for big, high alcohol, malty beers but has no issues chomping on a hoppy double IPA. 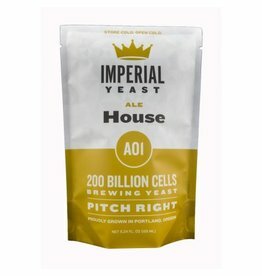 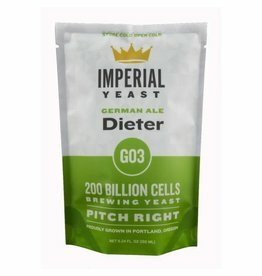 This unique yeast can be used in your saison, farmhouse ale, or other Belgian styles where high ester levels are important. Rustic typically produces a lot of bubblegum and juicy aromas that compliment complex maltiness. Sour Batch Kidz is a blend of low attenuating Belgian saison yeast, Lactobacillus, and two Brettanomyces yeast strains. 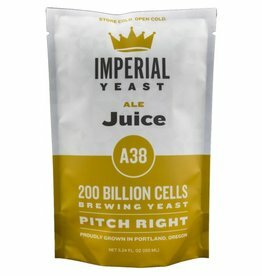 This blend is great for emulating lambics, Flanders reds, sour farmhouse ales and any other brew you would like to funk up.